Just months after her son David took his own life, Maurine Molak began to organize. She and her husband, Matt, who live in San Antonio, founded David’s Legacy Foundation, a nonprofit dedicated to cyberbullying victim advocacy. Maurine said they met with lawmakers, law enforcement officials, district attorneys, school administrators, school board presidents, mental health providers and school counselors. Their goal: legislation that might prevent future cyberbullying-related suicides in Texas. On June 9, Gov. Greg Abbott signed Senate Bill 179, also known as "David’s Law." In some ways, it was not the legislation the Molaks had originally envisioned, but Maurine said it is a good start. The legislation confronts cyberbullying from multiple angles. It changes the state's education code, mandating school districts implement cyberbullying reporting, prevention and mediation programs. It allows victims younger than 18 to seek injunctions and restraining orders in court, and it criminalizes online harassment if it can be proven that a bully intended for a victim to hurt himself. “When you put it all together, what it says is that we as a state are taking this seriously,” state Sen. José Menéndez, D-San Antonio, who authored SB 179, said. But with so many changes, some who follow state education policy say they are expecting at least some early confusion. 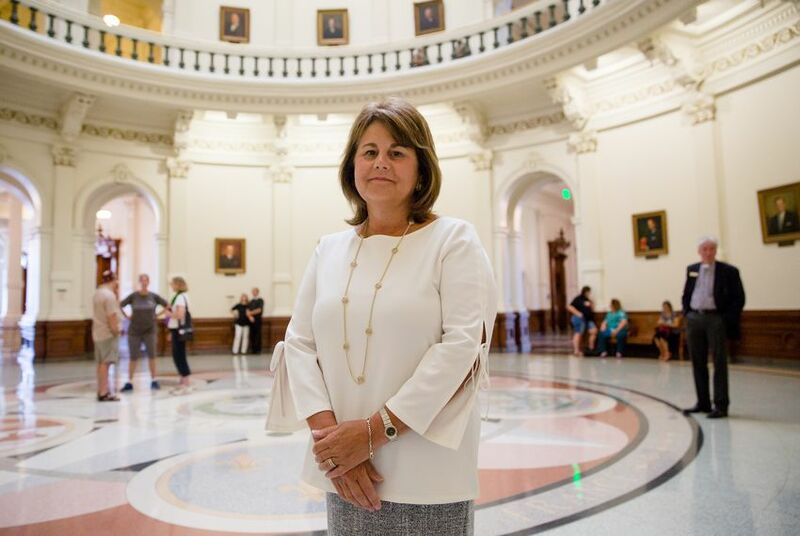 “We’re probably going to see questions out there from districts in terms of, ‘what does this mean for our policies and procedures?’” Kathy Martinez-Prather, director of the Texas School Safety Center, said. State Rep. Matt Rinaldi, R-Irving, said he supports combatting cyberbullying but is concerned that SB 179 may allow public officials to criminalize certain types of speech. Lawmakers narrowed the bill's scope as it worked its way through the Legislature earlier this year. The original version did not force prosecutors to prove that an online bully intended for his actions to lead a victim to self-harm or commit suicide before the bully could be subject to criminal prosecution. Jennifer Tharp, the criminal district attorney for Comal County, testified in favor of the bill when it was before the Senate State Affairs Committee in April. She noted that new language that forced law enforcement to establish that a bully intended for a victim to hurt himself made "David’s Law" more enforceable. “You don’t want to create a statute that is so broad in its application that it’s held unconstitutional,” Tharp said. Some advocates say they worry the changes to the penal and education codes might impose harmful disciplinary penalties on students. Will Francis, government relations director of the Texas Chapter of the National Association of Social Workers, said he is particularly concerned about language in the bill that would allow schools to formally discipline or expel students for cyberbullying that occurs off campus. Francis said that many online bullies are victims of bullying themselves and that anti-cyberbullying discipline — like other disciplinary measures — could affect students of color at disproportionate rates. Menéndez said that the bill’s anti-cyberbullying provisions are not all punitive. SB 179 also mandates that school districts establish anonymous hotlines that students can use to report abuse. Maurine Molak said that she will be watching closely to see how her son’s law affects Texas school districts. If the law needs any tweaks, she said, she will continue to fight. “We’re prepared to come back next Legislature if we feel that’s what we need to,” she said.